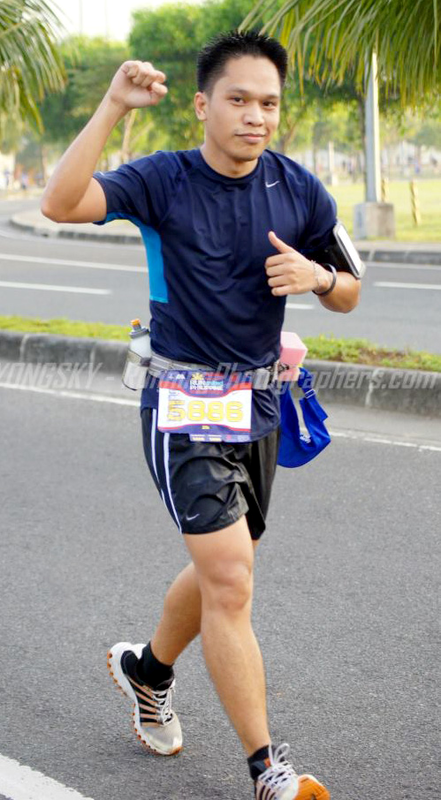 It was an awesome Nike We Run Manila 10k race! This is what I almost always get as a feedback from every race participant that I get to communicate with since Sunday, race day and up until this morning. And I will dare say that all hard work from all the people behind this race was very well worth it! Congratulations goes to everyone who participated in this race! Meanwhile, let me share with you the official post-event press release for this event which happened last Sunday, December 2 at the SM Mall of Asia. 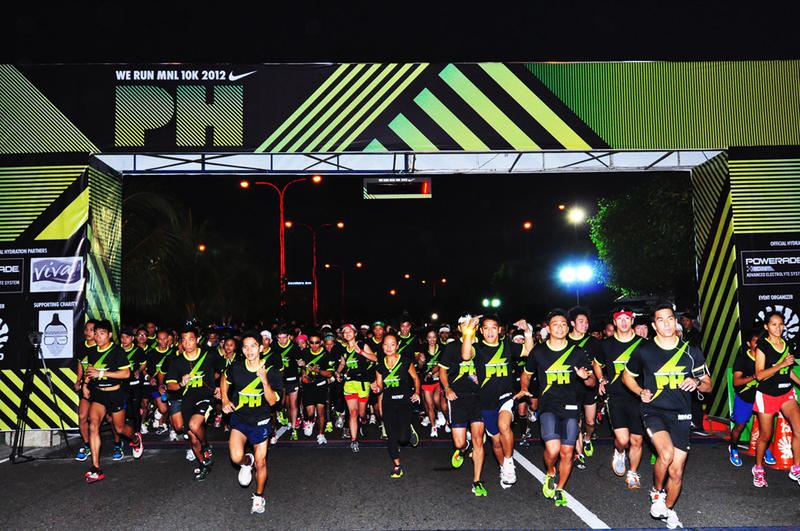 PHILIPPINES, 2 December 2012 – More than 13,000 runners took to the streets of the city of Pasay early this morning to run in the Nike We Run MNL 10K race. The annual event presented runners with the unique opportunity to be a part of the global We Run race movement, forging a new global community of 395,500 runners from 32 cities through Nike’s most connected race series with innovative Nike+ technology. This year, runners gathered at the Mall of Asia grounds activity area for the race flag off at 5:30am and crossed the finish line at Seaside Boulevard set against the remarkable view of Manila Bay. 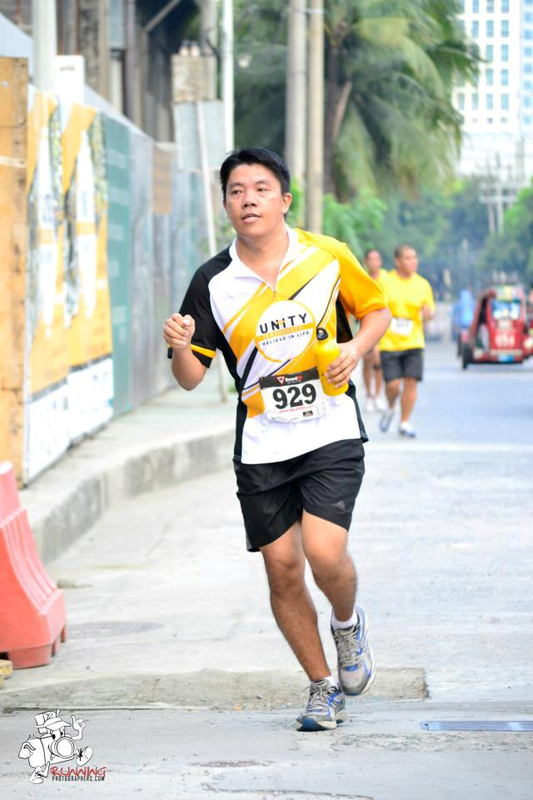 Runners paced themselves along the urban commercial scenery past landmarks such as the SMX Convention Center, SM Bay City Arena and Belle Casino among others. At the Nike We Run MNL 10K Race Village located at the corner of Seaside Boulevard and Bayshore Avenue, runners connected with each other and celebrated their running achievements. All finishers received a Finisher’s Tee to commemorate their running achievement. Participants and supporters were treated to popular local music acts such as Never The Strangers, Chicosci and Sponge Cola, making the Nike We Run MNL 10K a celebration of music and running. “We are thrilled to bring the Nike We Run race back to the Philippines, and were overwhelmed with the tremendous support shown by its local running community. 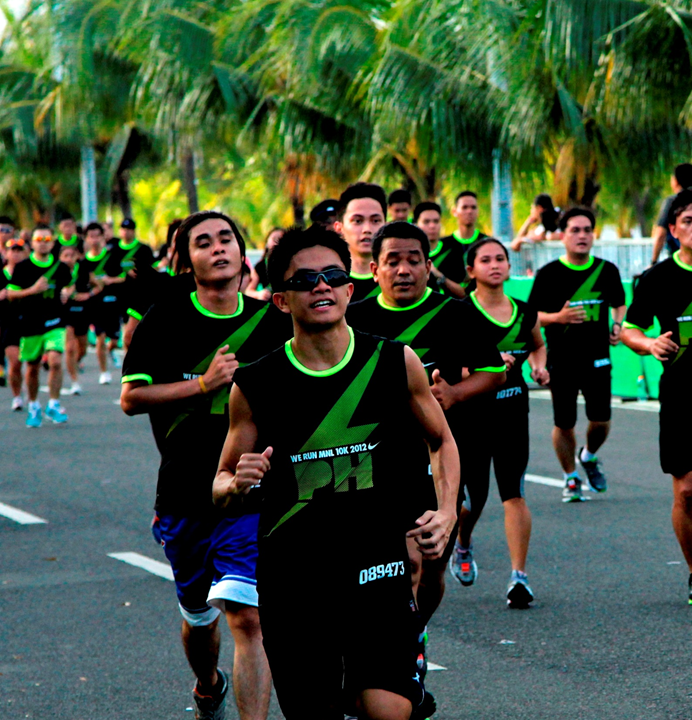 Witnessing a wave of more than 13,000 runners stretched across Seaside Boulevard is remarkable knowing that Filipinos, especially the youth, are committed to an active lifestyle. 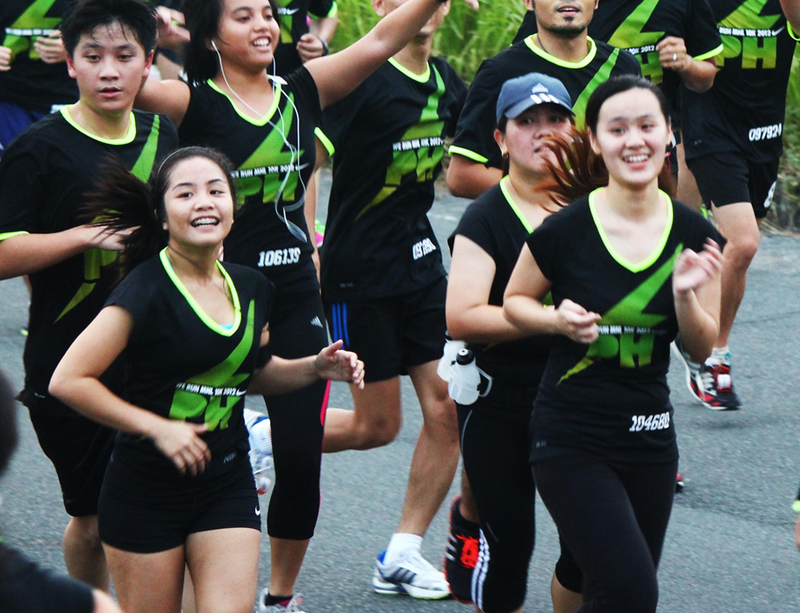 With our innovations and the Nike+ running community, we hope that the Filipino runners continue motivating and inspiring each other to be the best runners they can be,” shared Sanjay Gangopadhyay, Marketing Director of Nike South East Asia. Nike Philippines donated to the Apl.de.Ap Foundation (AdAF) in partnership with the Ninoy and Cory Aquino Foundation (NCAF) for their We Can Be Anything education advocacy campaign for the Filipino youth. The Nike We Run race series is Nike’s most connected race series yet with innovative Nike+ technology. The race series kicked off on September 1 in Prague, Czech Republic, and will conclude on December 15 in Rio de Janeiro, Brazil. Runners can also stay connected on the Nike Running Philippines Facebook community: www.facebook.com/NikeRunningPH or on Twitter via @NikePH. 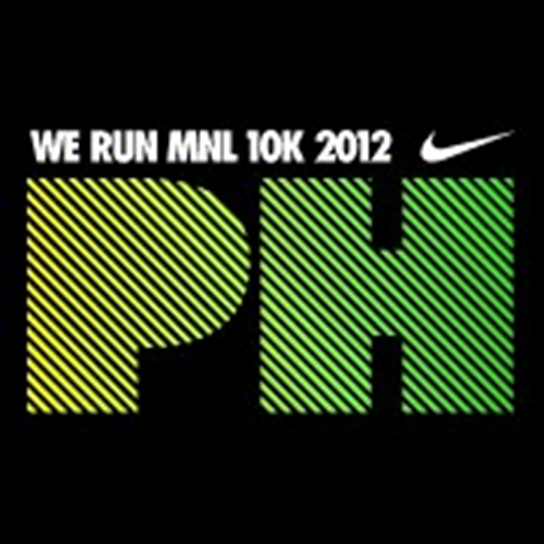 NIKE WE RUN Manila 10k RACE RESULTS Available Now! 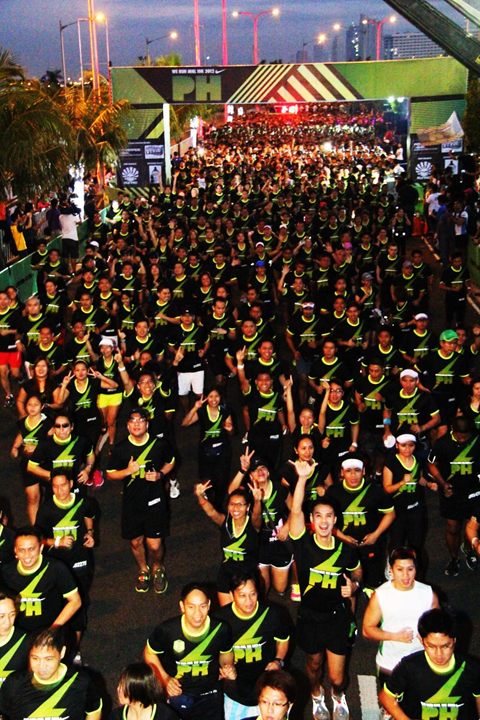 Almost 13,000 runners took to the streets of Pasay City yesterday for the NIKE WE RUN MANILA 10k race event. The annual event, as the official press release says, is “presented runners with the unique opportunity to be a part of the global We Run race movement, forging a new global community of 395,500 runners from 32 cities through Nike’s most connected race series with innovative Nike+ technology.”. Congratulations to everyone who took part in this awesome race event! Meanwhile, click HERE or on the image below to go to the interactive Nike We Run Manila Race results facility. 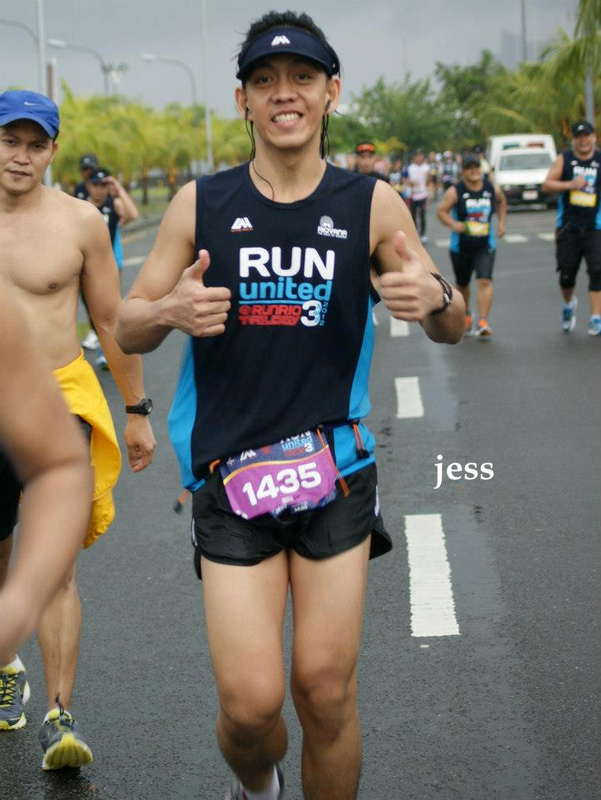 The race was organized by RunRio, Inc. For any concerns regarding the race results, please email feedback@runrio.com.